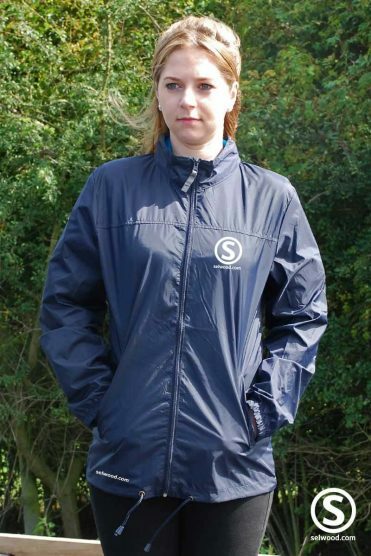 A stunning softshell fitted jacket suitable for casual wear or for riding. This technical Jacket has been a bestseller with us since 2013 and we are now clearing the last of our stock to make way for exiting new products. The Odle Jacket has adjustable side hem snaps, two front zipped pockets and a front two-way full-length zipper. There is also a front wind-flap with snaps, and it is high-necked to keep you warm. On the left sleeve there is a classic and elegant metal embossed Tattini badge. There is also a Tattini logo on the rear of the neck. 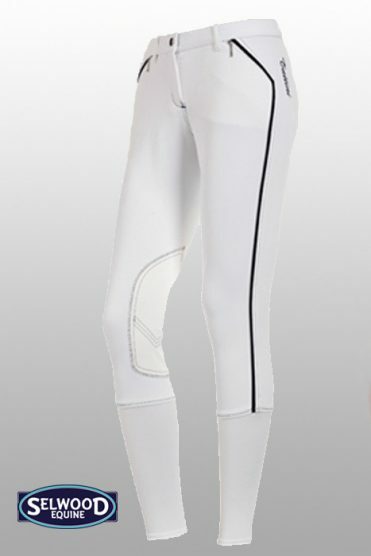 The Tattini Odle jacket is superb for every day wear as well as being comfortable as a fitted riding jacket. 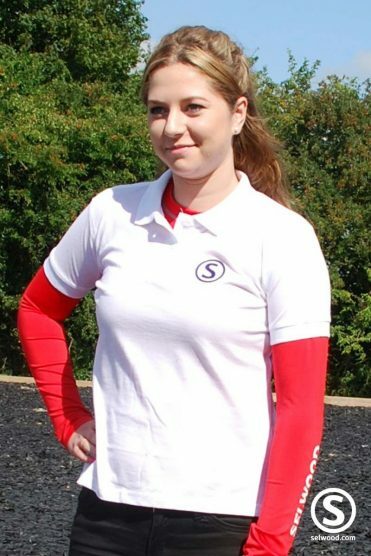 Please note that as these are fitted Italian sizes they do tend to come up smaller than standard UK sizes.